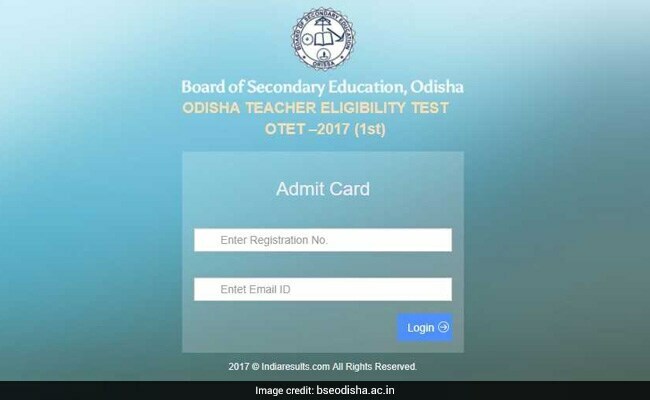 Board of Secondary Education (BSE), Odisha the organizing authority of the Odisha Teacher Eligibility Test (OTET) 2017 has released the OTET admit card on the official website of the board. New Delhi: BSE Odisha has released the OTET admit card 2017. 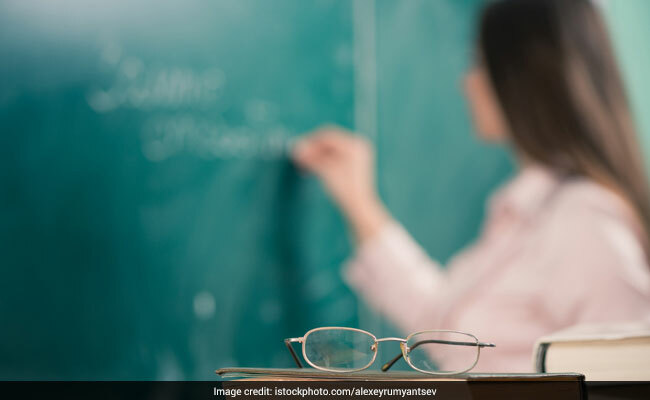 Board of Secondary Education (BSE), Odisha the organizing authority of the Odisha Teacher Eligibility Test (OTET) 2017 has released the OTET admit card on the official website of the board. The OTET 2017 exam will be held on September 25, Monday in two sittings. The aspirants where given time till September 6 to fill the OTET application form. The application process began in August last week. Odisha BSE Released the OTET admit cards @ Bseodisha.ac.in. To know more about how to download OTET admit card 2017, the candidates may follow the steps given below. The OTET 2017 exam is being conducted for two papers, and a candidate was given chance to apply only for one of the two papers. Odisha BSE Released the OTET admit cards @ Bseodisha.ac.in. Step One: Login to the official website of Odisha BSE. Step Two: Click on the link "Admit Card For OTET -2017 (1st)"
Step Three: The candidates will be directed to an external portal. Enter your registration number and email id there. Step Four: Login and download your OTET admit from there. "The hard copy of the Admit Cards shall not be issued by the B.S.E., Odisha," said a statement from the organisors. The paper 1 of OTET 2017 will be held in the morning session on September 25 and the paper 2 session will be held in the afternoon.